One of the last things I did with my kids before we officially began our summer break was review money. This was my son’s first exposure, so I taught him each of the coins and their denomination, and began to teach him how to add coins (using some of the books in this post and play money). For my daughter, this meant putting her knowledge of money values to work. 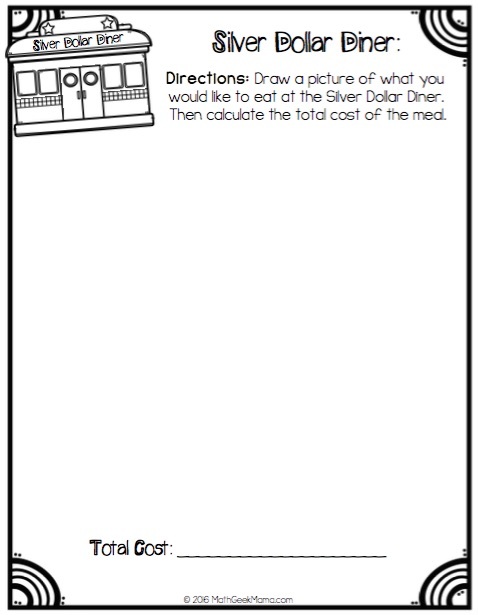 To help her practice finding the total, and work through real life examples, I created this fun diner-themed math pack. The focus of these money math practice worksheets is on adding money, and solving word problems involving addition and subtraction. This printable pack includes a variety of activities that can be completed over and over, and easily adapted to increase the difficulty as your kids get older. 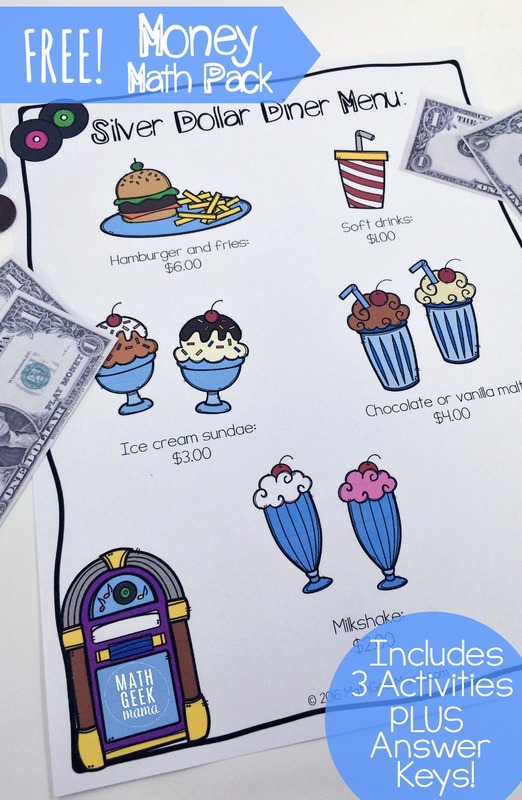 Each of the activities in this download is completed using a printed “Silver Dollar Diner” menu. 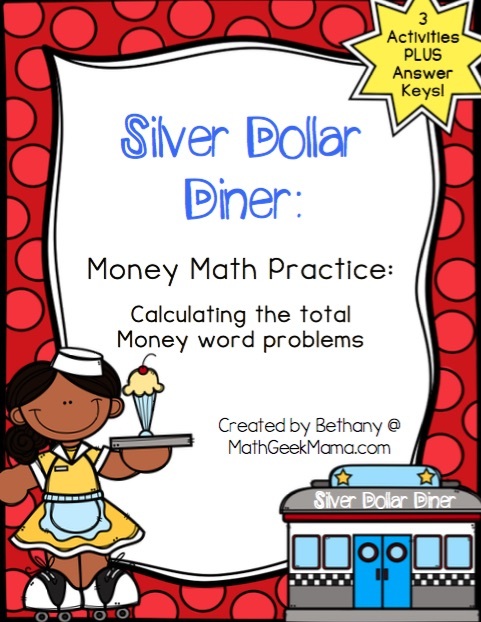 I suggest you print and laminate the menu so you can use it with each of the activities, or as a math center in the classroom. There are two different menus so that these money worksheets can be used with kids as young as kindergarten or first grade, or adjusted for older kids. The first menu includes prices for each item on the menu. 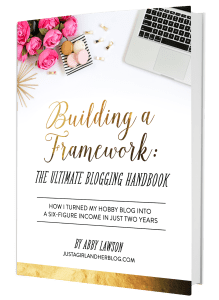 The prices are whole dollar amounts, so that kids can focus on understanding how to use money and solve real world problems, as well as work on their mental math skills. The second menu doesn’t include prices, so you could print and laminate it, then write in prices using a dry erase marker. 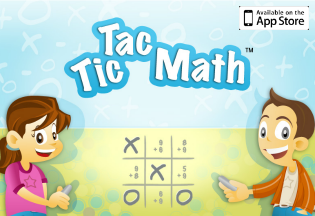 This will allow you to customize the difficulty level depending on the level of your kids. This would also allow you to use the activities over and over, but with different prices. Once you have the menu printed and ready, simply print out the worksheets of your choice! On the first set of worksheets, kids simply find the total cost of each diner order. The next activity lets kids get creative by drawing their menu choices and then finding the total (you may need to specify how many items they have to order to make sure they have to add money to find the total). 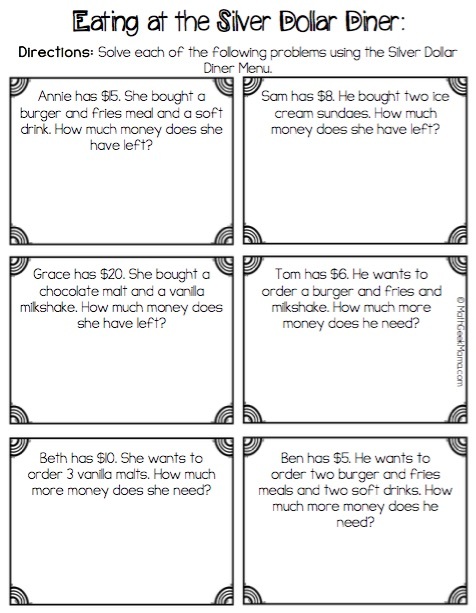 And the last worksheet includes word problems that kids solve by using the prices on the menu. At the end of the download are answer keys for each worksheet that correspond to the menu with prices included. I think this would make a fun math center or partner activity. Kids could each take turns ordering and adding up the totals for their partner, or compare their drawings, etc. 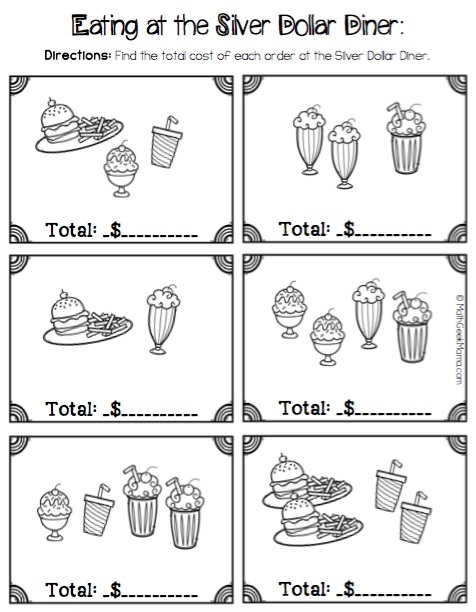 You could also use the receipts included in this money math worksheet set with the diner-themed set as well. This would allow kids to work on adding money and making change. 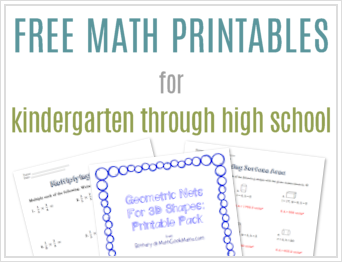 Have fun making math relevant with this set of money math practice worksheets!